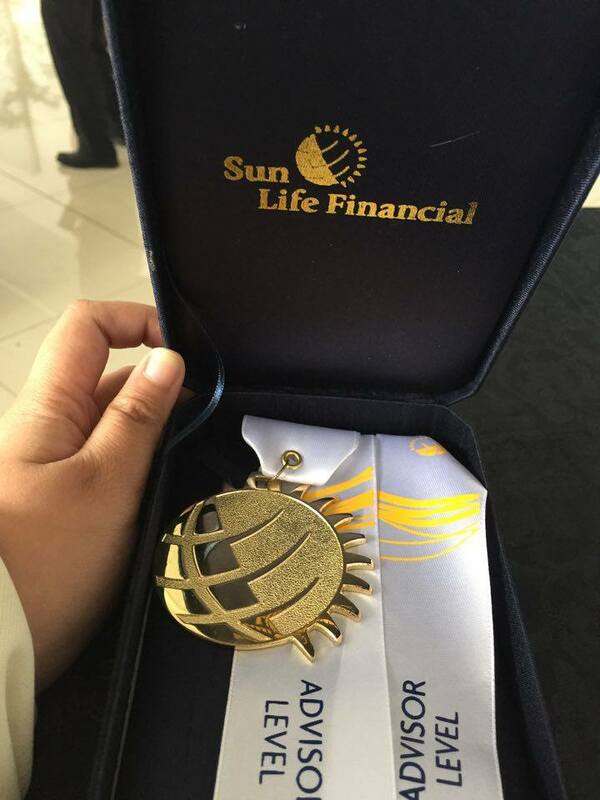 [Sun Life Award] Gold Medallion Dedicated to My Clients! This medal represents my dedication to my clients. 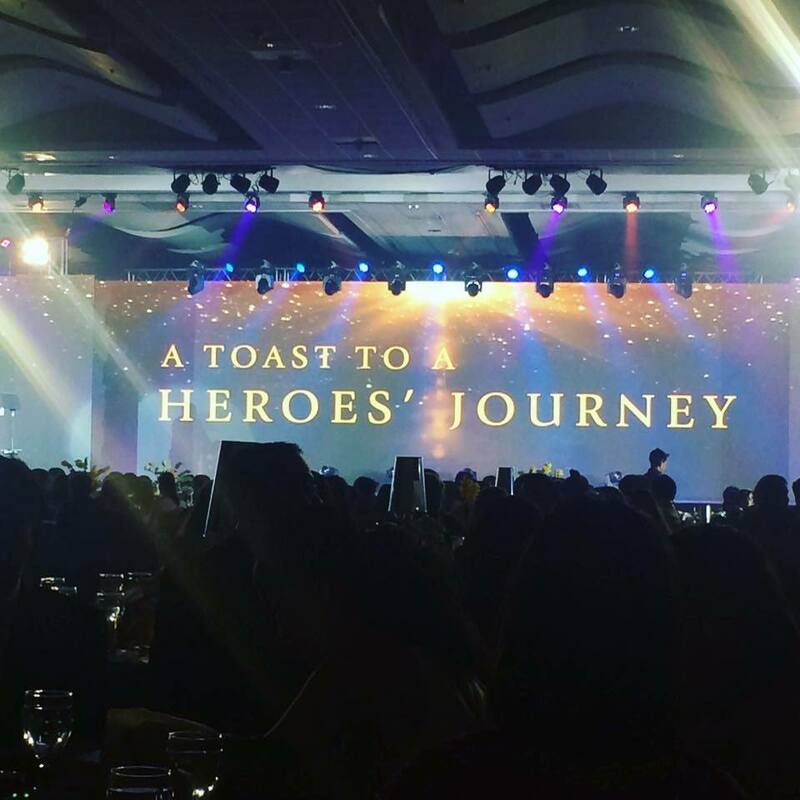 I'm deeply dedicated to Sun Life's advocacy: to make every Pinoy financially literate and financially free. To you, my satisfied client, I dedicate this award to you. To my clients, I hope I made you proud. To the OFW father who's always home-sick yet always makes it a point to invest 10% of his salary for life insurance, I dedicate this award to you, sir. Your family is well taken care of, in case anything happens to you. 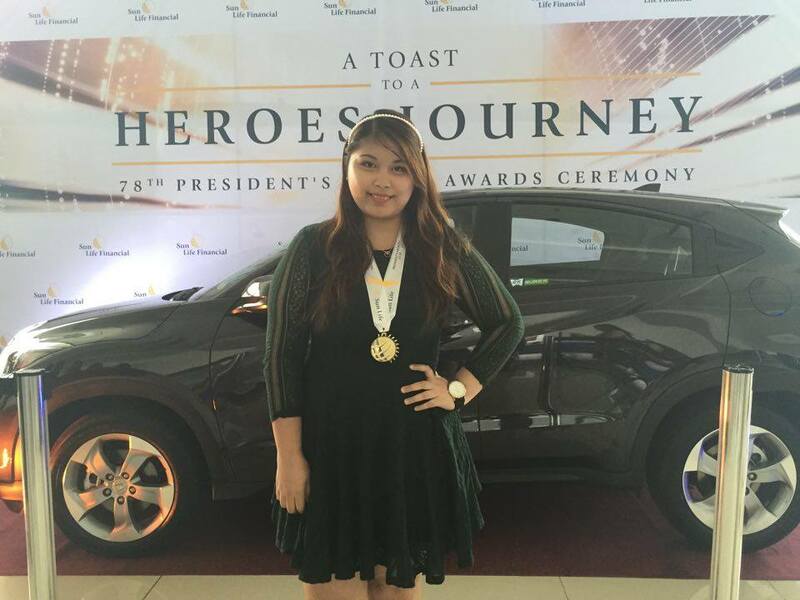 READ: VUL (life insurance + investment) for only P1,500/month? To the hardworking single mother who invests and insures herself instead of going to mall sales every payday, you're the reason why I do what I do, ma'am. Your baby is going to enter your dream college in the future because you're preparing today. To the restless young Pinoy millenial who insures himself because he'll have his own family in the future and because it's cheaper when he's younger, thank you for trusting me to take care of you over the next few years. Your future spouse and your future children are lucky to have you. To all my clients - businessmen, doctors, nurses, engineers, architects, students, accountants, executives - THANK YOU. You all give me hope that we Filipinos are all going to be financially free in the future. Thank you for the referrals. Get started with your very own VUL account right away: please fill out this form so you can start investing. - open a mutual fund account – to make your money grow and increase in value over time?